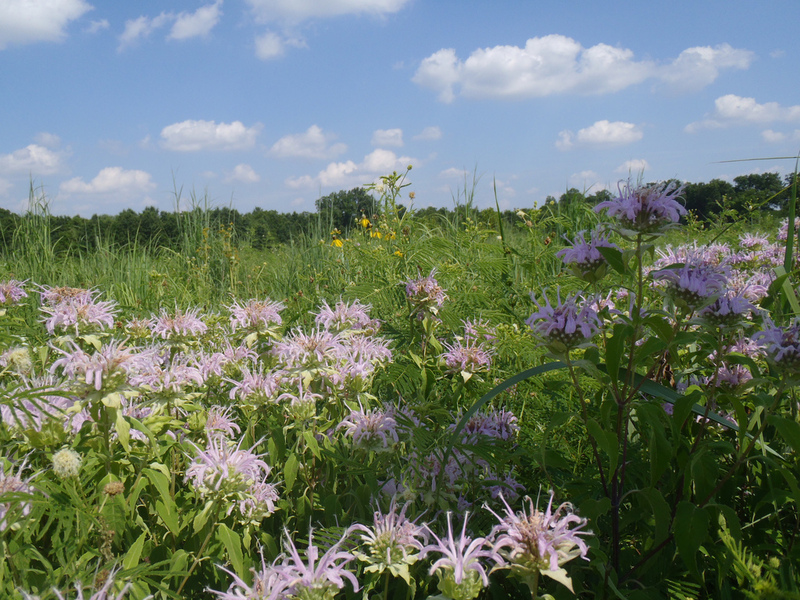 On Thursday, July 13th, the Arkansas Natural Heritage Commission and Master Naturalists will be holding a Baker Prairie clean-up from 8-10:30 am with a plant identification walk to follow. The walk will be led by Jennifer Ogles, a naturalists for the ANHC. Anyone interested can meet at the middle school parking lot at 8am and anyone is welcome to come! This entry was posted in Uncategorized on July 5, 2017 by searchforsimple.